Your guides respond to your prayers for intuitive development by presenting you with new opportunities in the form of the clients to whom you give psychic readings. Are you trying to “focus” your psychic perception? Are you trying to concentrate and isolate the intuitive channels such as clairaudience — to hear other “voices” — your higher self, your spirit guides? Your full awareness — your total consciousness — encompasses more than your Thinking Mind. Sometimes, you might be able to dismiss Signs as “just imagination” — but when signs come from outside your experience, in the form of feedback, it’s much easier to trust that Something Else -- Something Bigger -- is going on. 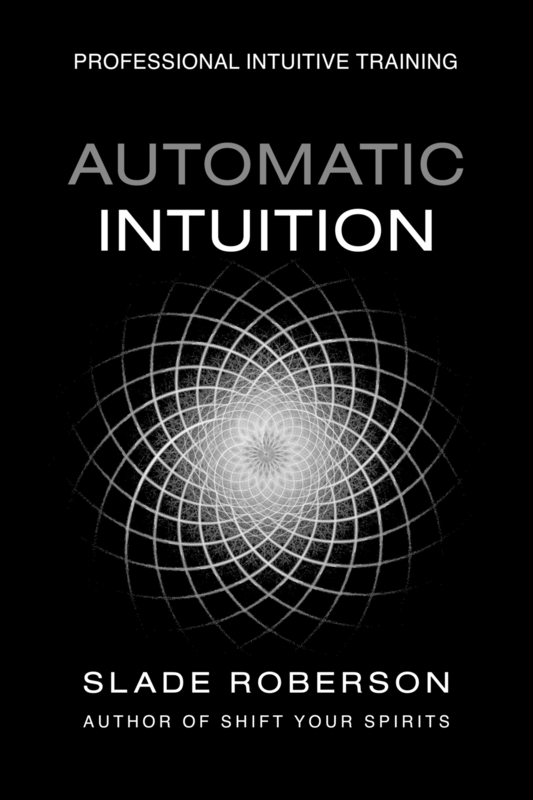 Many people take professional-level intuitive development courses like Automatic Intuition even when they do not have intentions of becoming a professional psychic. They learn as a part of developing their own personal intuitive abilities. What are the benefits — to your own intuitive development — of learning to do psychic readings for others? Intuition is something we all have, we already possess, we already use, whether we are conscious of it or not. The first goal in developing your intuition is to start with what is already present.